Throughout the ’60s, the Federal Bureau of Investigation’s infamous COINTELPRO operations targeted what it called “Black Nationalist Hate Groups,” for surveillance, infiltration, and ultimately, disruption. 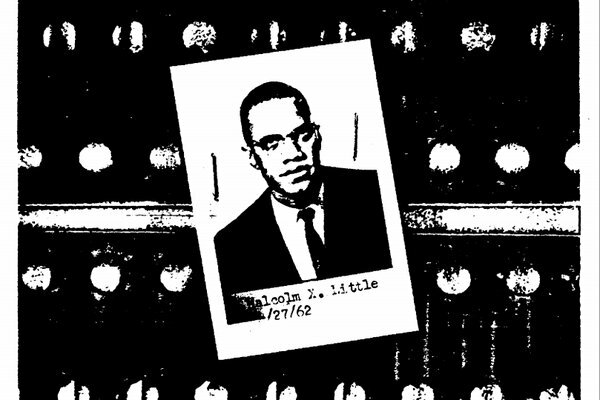 It was to that end in March 1968 that FBI Director J. Edgar Hoover sent a memo to the New York field office, authorizing the use of the Bureau’s secret weapon against the Nation of Islam: the zine. The office had originally proposed to Hoover the idea of anonymously mailing booklets to NOI members as a means of fomenting dissent and Hoover had strongly approved, praising the “imagination and enthusiasm of the New York Office.” The Bureau’s “Exhibits Section” put something together, which was then sent back to New York for duplication and distribution. The finished product was entitled “Muslim Mosque #7” (referring to the NOI mosque in Harlem where Malcolm X had previously preached) and, bizarrely, came with a 10-cent price tag. and then collecting more dues. and a “baby” thrown in there just so you know that is was written by Not A Cop. a message which, considering the medium, comes off as a tad disingenuous. It’s unclear if the booklet was successful in the Bureau’s goals to “cause internal strife, factionalism, distrust, and disorder with the NOI,” but it’s worth noting that future literature produced for the New York field office were more traditional pamphlets. which, although ineffective, at least demonstrated that the Bureau found somebody who could actually draw. Read the full ‘zine embedded below, and the rest of the FBI’s COINTELPRO files here.